Dial For Dollars | Bills Sales and Service - Refrigeration, Ice Machines, Heating and Air Conditioning in the Branson - Tri Lakes Area. 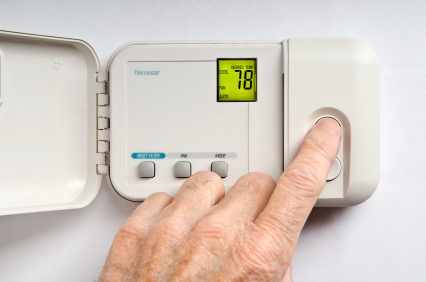 Dial for dollars: Remember that each degree you dial below 78 increases your energy consumption by about 8 percent. If your monthly electric bill is about $100, you’ll save $8 a month with EACH degree you can stand above 78.